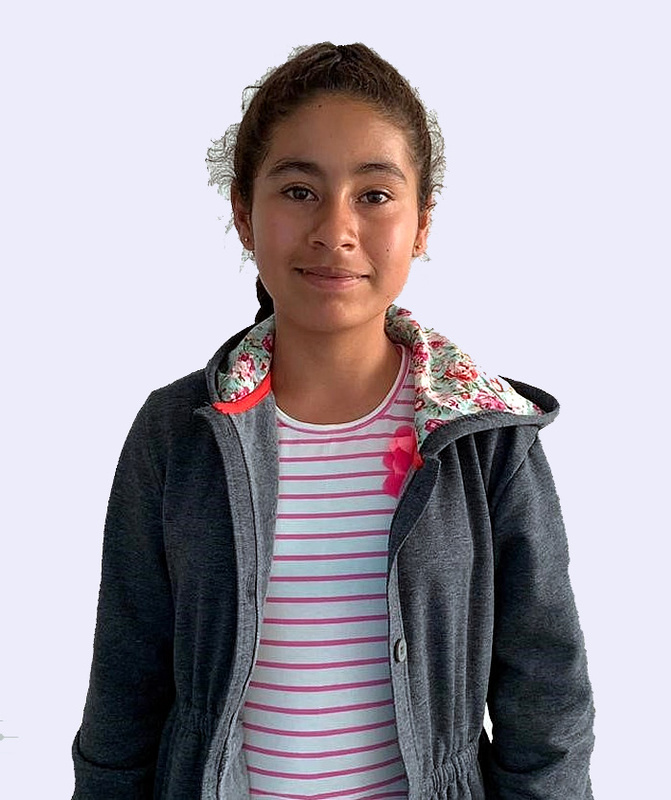 Mary is a 11 year old fourth grade student who takes good care of her possessions, and enjoys Spanish, math, and science. It is easy for her to make friends because she is affectionate and outgoing. She is a leader in team games and among her peers. Mary likes to play outside, dance, play board games, and go to the park. Mary likes to play basketball on the weekends, and is a good painter. Her favorite game to play is teacher; her dream is to become a teacher one day. She has a talent for writing stories as well.